This review examines whether custodial and non-custodial sanctions have different effects on the rates of re-offending. This brief describes a few fundamental characteristics of community-based supervision programs and summarizes their average costs. This publication contains articles on community corrections, with special emphasis on successful implementation strategies. This article examines the reasons why community supervision so often fails and challenges popular assumptions about its role. 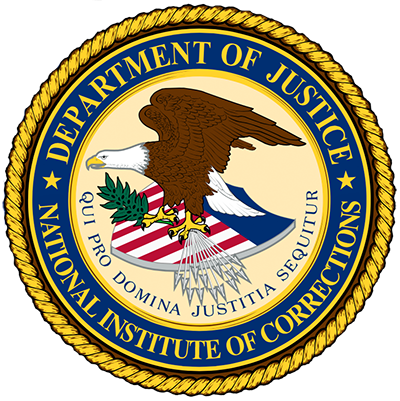 The position paper, "Community Corrections Collaborative Network: Safe and Smart Ways To Solve America’s Correctional Challenges", finds that community corrections is a critical part of the public safety system that supervises individuals under the legal authority in the community to reduce crime and victimization. The need for a renewed effort in bringing the practice of juvenile justice back under the influence of the community is explained. This paper revisits the much argued question about the relative merits of prison and community sentences. Access to eight fact sheets “on topics related to crime victims and victims’ needs throughout the community corrections process” is provided.